Head Start Archives - CAPE, Inc.
Head Start, Early Head Start, and other early childhood programs are committed to ensuring that children are healthy and ready for school. Programs recognize that strong families are at the heart of children’s success. Each program sets goals, develops objectives, and chooses strategies to support progress toward positive outcomes for families. Learn more about these Family Outcomes of the Parent, Family, and Community Engagement (PFCE) Framework using the resources below. This year, we celebrate 50 years of Head Start. It is an historic milestone that presents a perfect opportunity to reflect on how we have evolved. It also encourages us to renew our continued passion and commitment for providing high-quality services to our families. Head Start Is a Community Effort. Community partners are essential for success. Families Are Powerful Partners. Parents are lifelong educators, nurturers, and advocates of their children. Staff Are the Heart of Head Start. 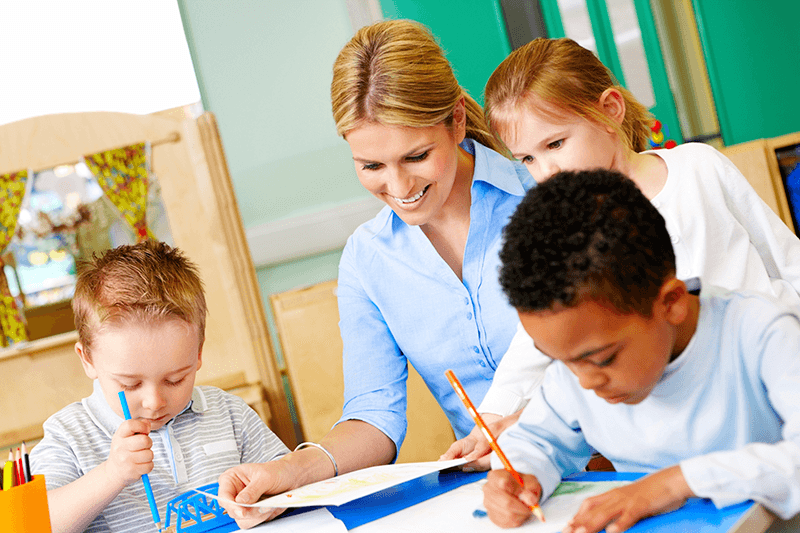 We transformed the teaching of infants, toddlers, and preschoolers into a profession. Staff, Children, and Families Are Rooted in Culture. Community diversities are integral and reflected in our Head Start programs. 32 Million Reasons to Be Proud. Head Start and Early Head Start have prepared 32 million children for school and life through comprehensive services that develop the whole child. Explore the resources in this portal to enhance your celebrations of Head Start past, present, and future. We also invite you to continue sharing your success stories on the Early Childhood Learning and Knowledge Center and with your Head Start families, community partners, and local media.